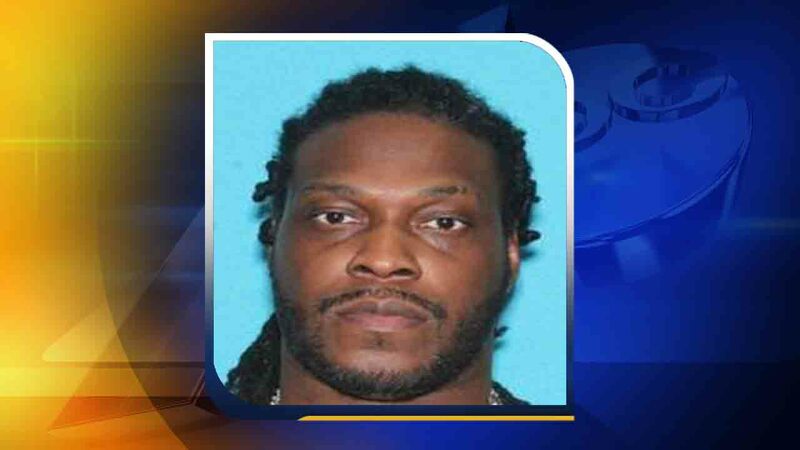 CARY (WTVD) -- Police have arrested the man accused of dragging a Cary police officer around a Circle K parking lot with his SUV. On Saturday, police arrested 38-year-old Demetrius Watson in connection with the incident. The assault happened Wednesday at the store located at 3505 Kildaire Farm Road. The department said Watson was trespassing when he came in contact with the officer. After seeing police, reports show Watson put his car in reverse, dragging the officer through the parking lot. The cop was transported to the Wake County Public Safety Center; officers have not commented on his or her condition. Watson is charged with one count of felony assault with a deadly weapon on a governmental official and one count of felony hit and run involving personal injury. Both charges carry a maximum sentence of 41 months. Those with further information are asked to call the Cary Police Department at 919-469-4012.